Drawing on all the community's collective voices--from "doctors to drug dealers"--Fearless Dialogues is a groundbreaking program that seeks real solutions to problems of chronic unemployment, violence, and hopelessness. In cities around the United States and now the world, the program's founder, Gregory C. Ellison, and his team create conversations among community members who have never spoken to one another, the goal of which are real, implementable, and lasting changes to the life of the community. These community transformations are based on both face-to-face encounters and substantive analysis of the problems the community faces. 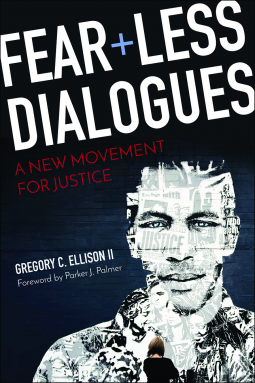 In Fearless Dialogues: A New Movement for Justice, Ellison makes this same kind of analysis available to readers, walking them through the steps that must be taken to find common ground in our divided communities and then to implement genuine and lasting change.